Calvine is a small village just off the A9 Corridor. 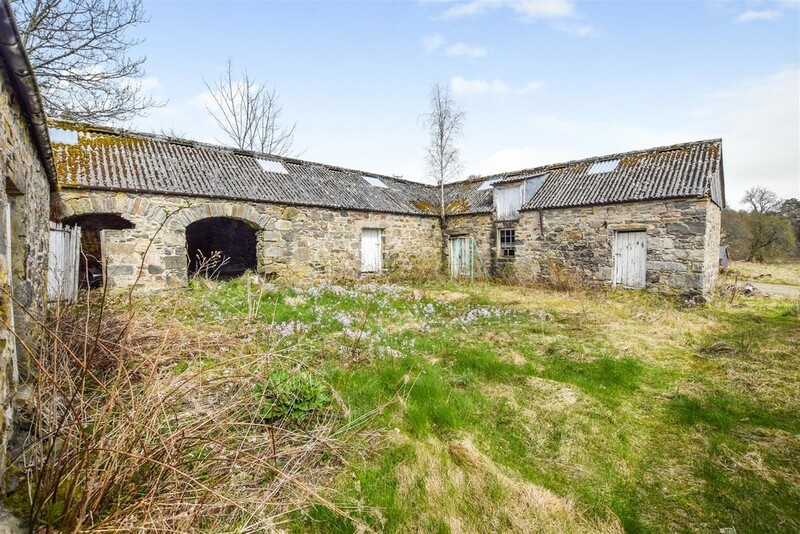 The property is a barn conversion which Next Home are delighted to offer for sale – a superb development opportunity. 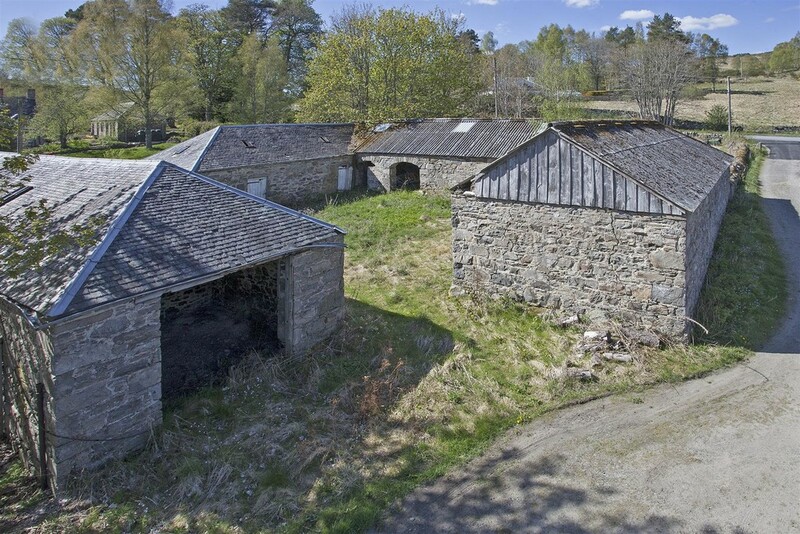 Calvine steading consist of two derelict stone built properties one of which has historical planning permission for a conversion into a detached dwelling house. Services are located nearby. 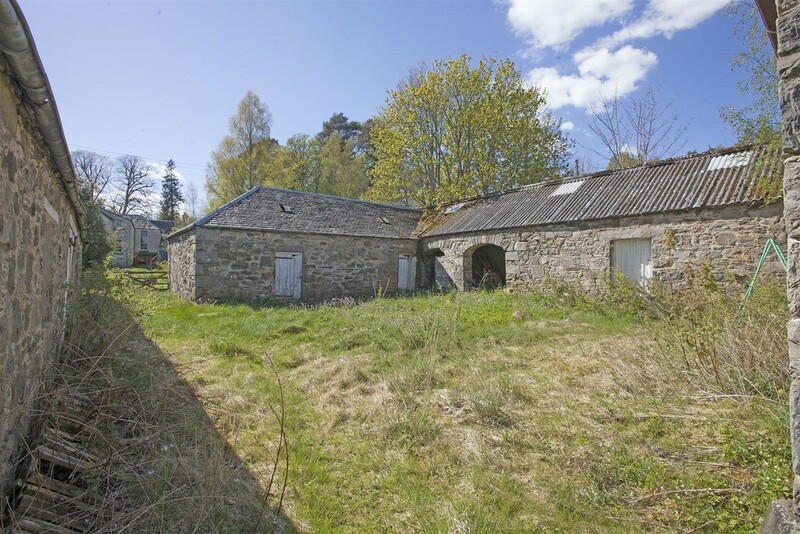 It is situated within a semi rural and desirable hamlet of Calvine. 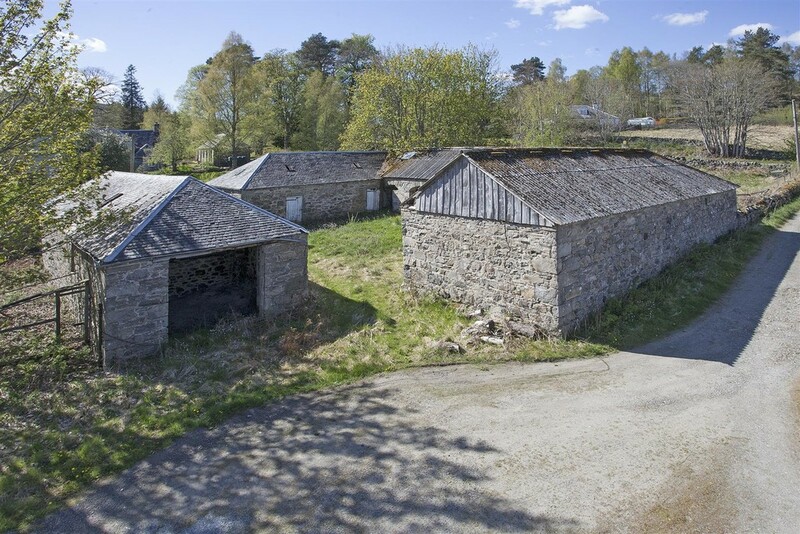 The plot is located within a Scenic location in Scotland, close to Pitlochry and links to other towns close by in the heart of Perthshire. 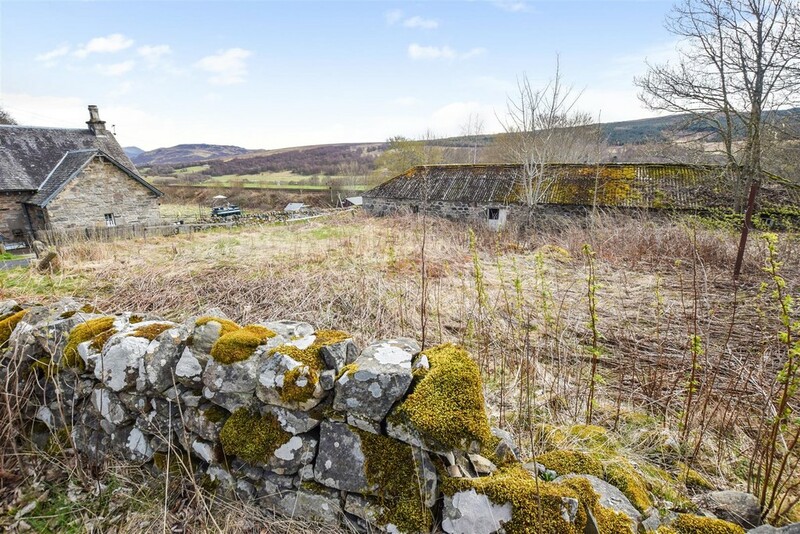 This sizable plot would be ideal for some holidays lets due to its location subject to obtaining the recommended planning consents. 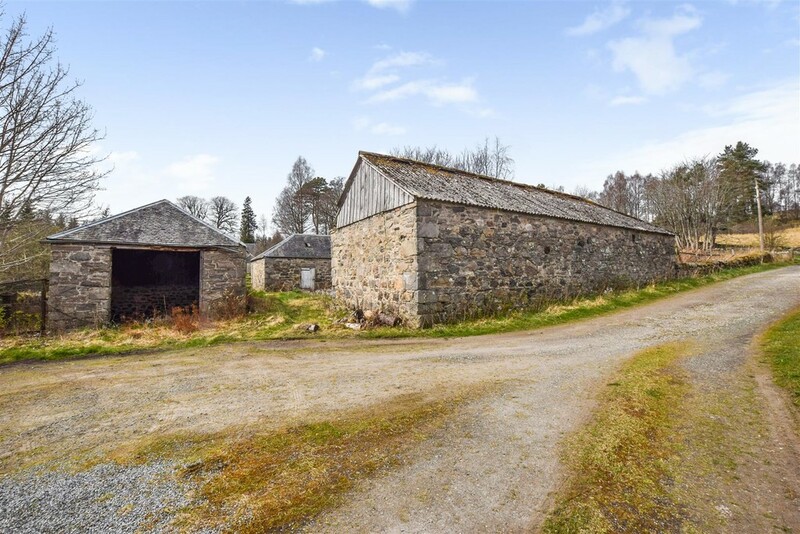 Its location is ideal for a range of outdoor activities such as walking, golfing and fishing with some of the best fishing belts and cycling routes in Scotland. Please contact Next Home on 01738 444342 for more information or to arrange a viewing.